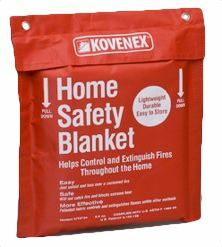 Unlike ordinary fire blankets, Kovenex fabric blend emits no toxic fumes when exposed to flames. 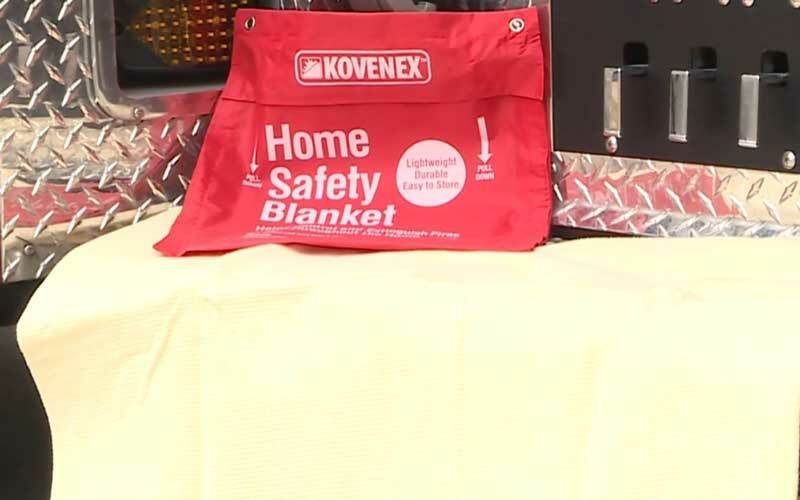 The Kovenex Blanket will not spread a grease fire; it will simply extinguish it and in doing so will protect the user from burns. 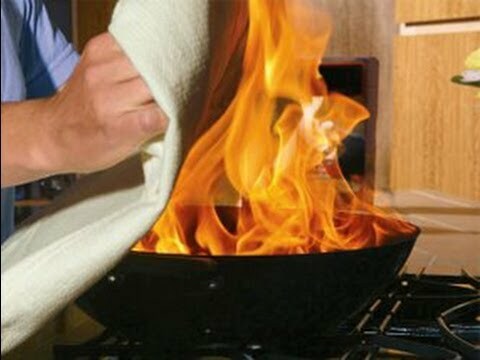 Fire may discolor the fabric, but the Kovenex fabric will not burn. Fires in the home can have many different causes ... burning candles, appliance malfunction, a cigarette left unattended, a high-intensity lamp... Kovenex is ideal for extinguishing many types of small, contained fires in the home. Keep one near the outdoor grill, the garage, in the bedroom ... any place a small fire might start.